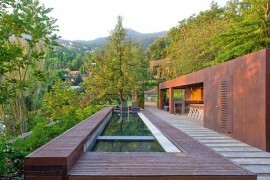 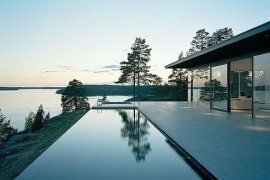 It is easy to see the appeal of a tranquil lake house that takes you away from the dazzle and noise of big cities. 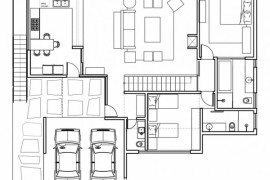 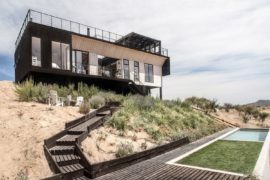 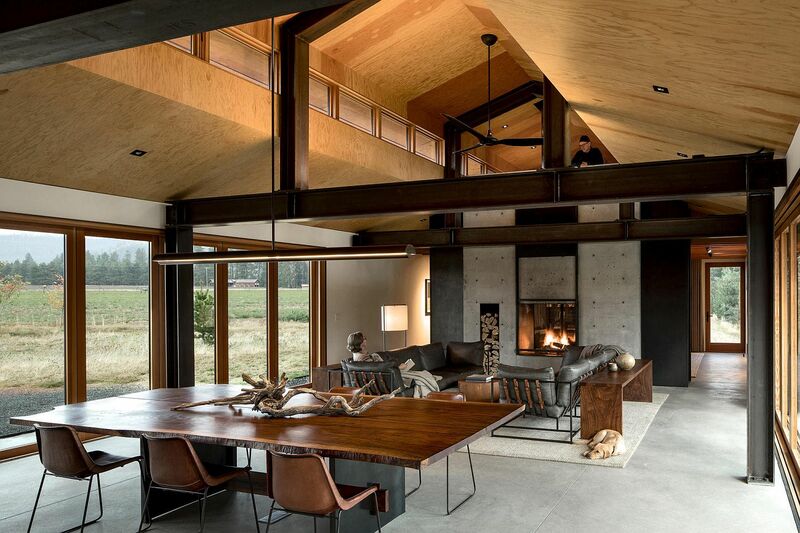 This prospect becomes an even more tantalizing idea for a couple of artists who want a serene hangout that fills them with ideas and inspirations. 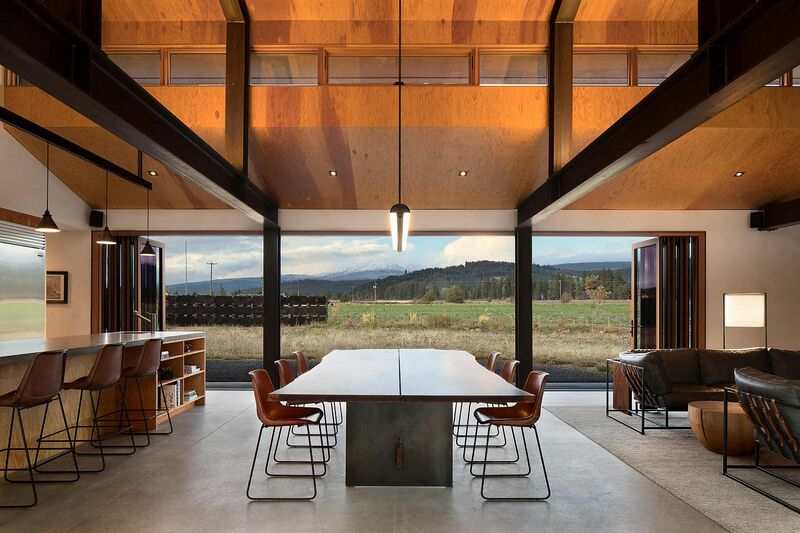 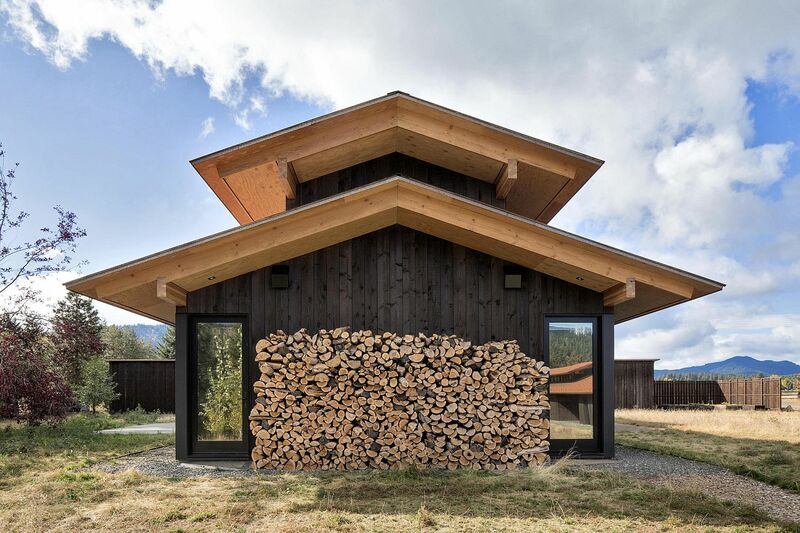 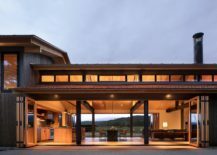 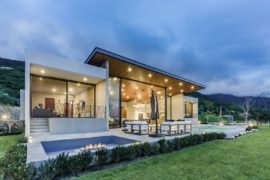 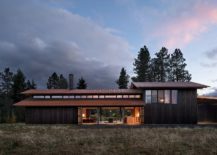 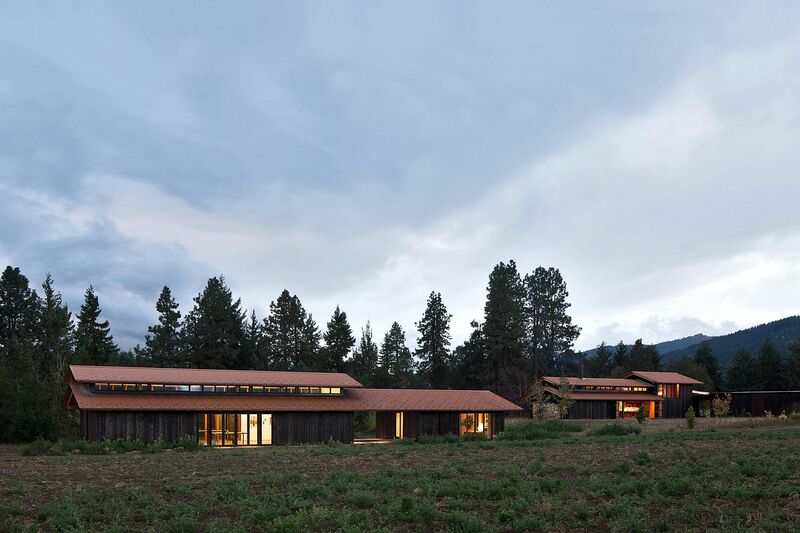 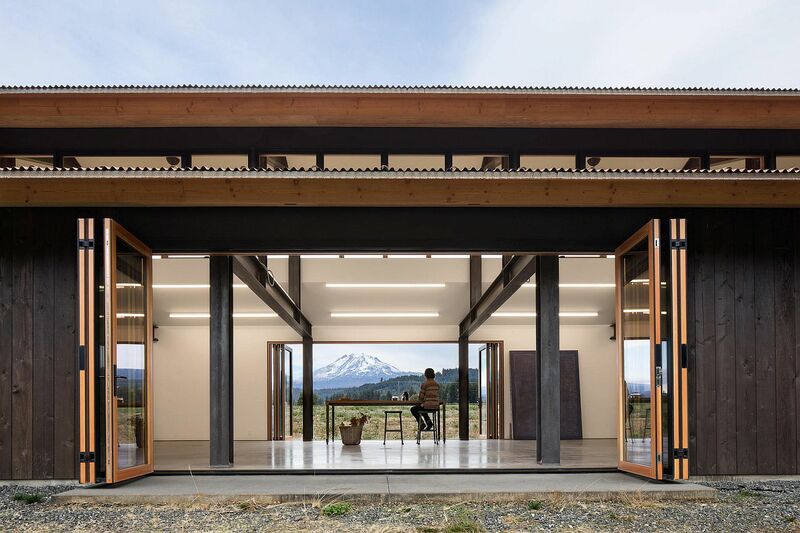 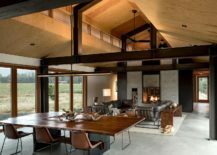 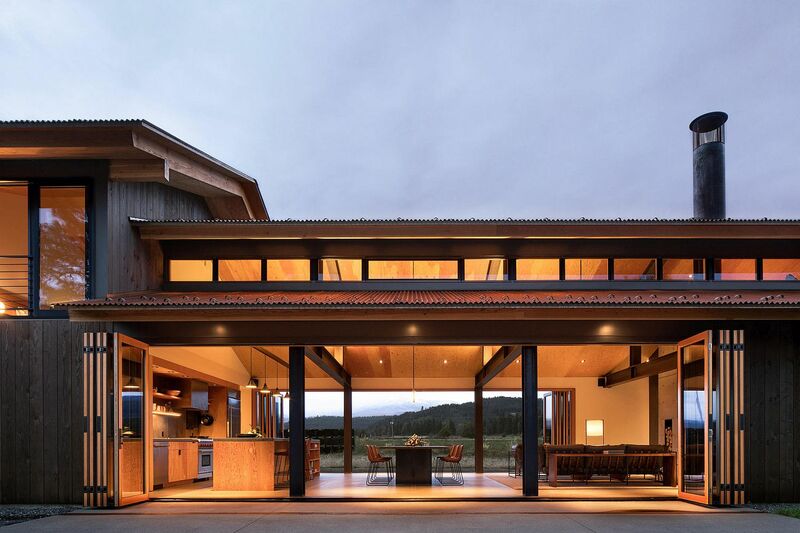 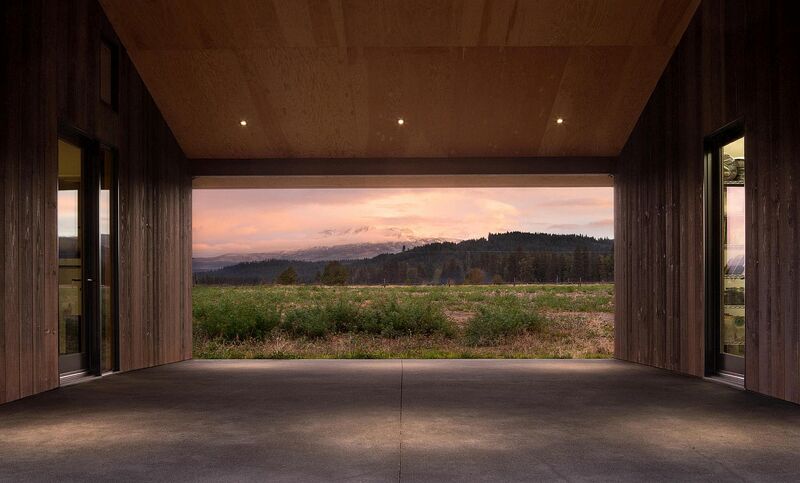 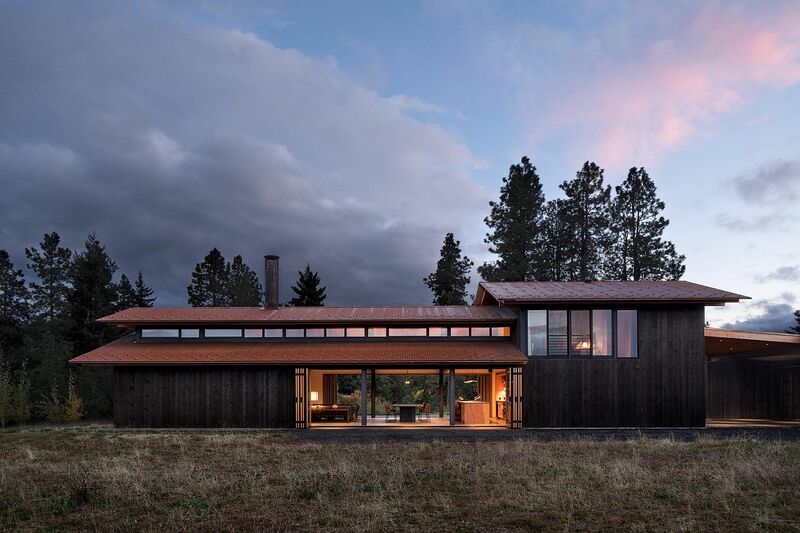 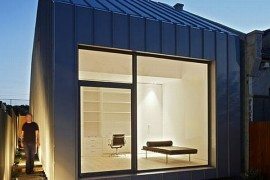 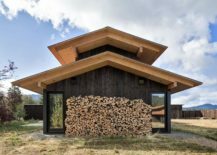 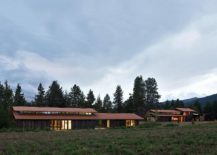 Designed for owners who are both artists – he is a painter and multimedia artist while she is a photographer and designer, the Trout Lake House in Washington mesmerizes you with the astounding views that it offers. 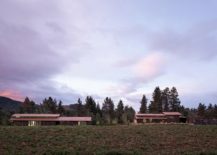 Set on 40 acre agricultural property and sitting right next to the White Salmon River, the lake house opens up completely to invite in the vast outdoors. 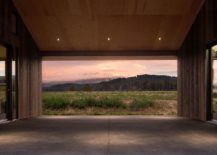 The buildings recall the agricultural forms of the local built environment, but as is our nature in our designs, we sought to take that context and evolve it to a more emphatic modern language. 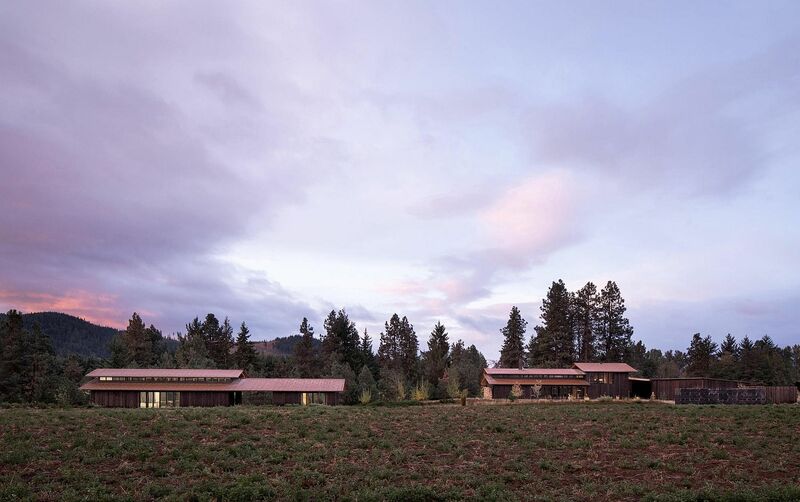 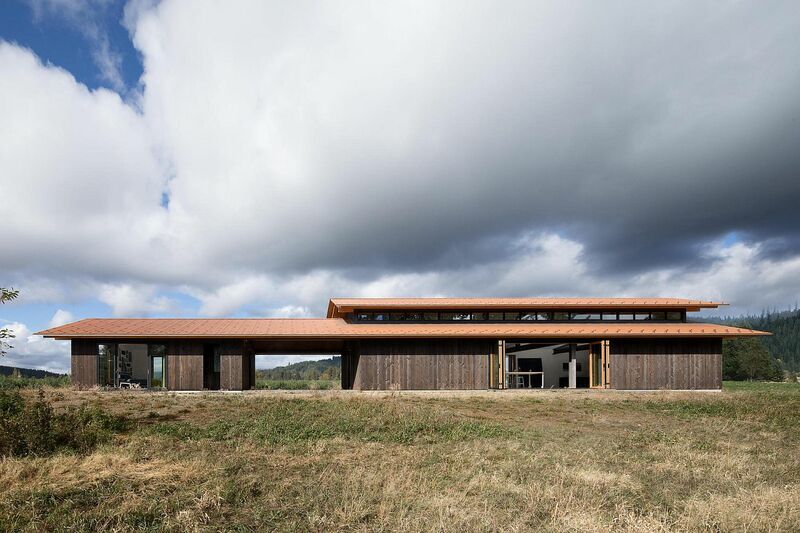 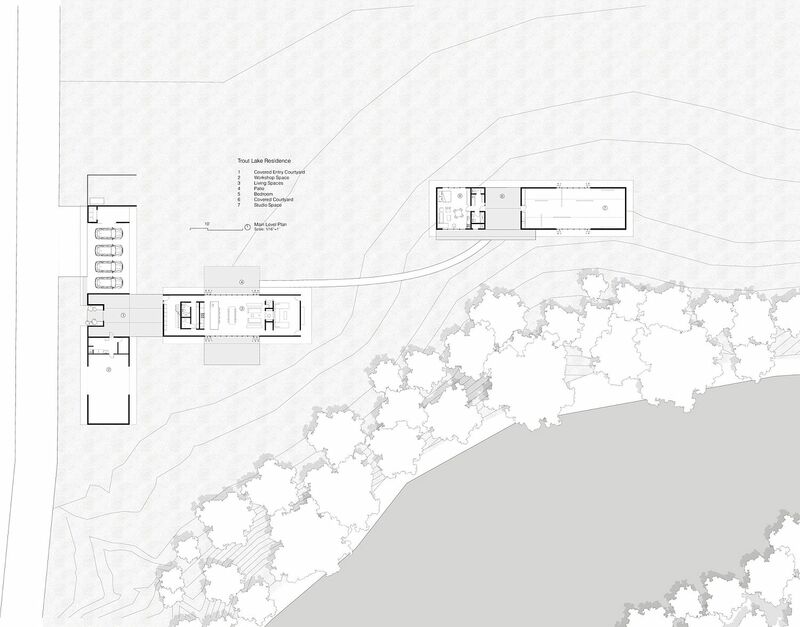 We sought to design something that was exquisitely proportioned in a quiet, agricultural way.